FC Barcelona and Marca Futsal, 2007 winners MFK Dinamo Moskva and last year's runners-up Sporting Clube de Portugal are through to the finals. UEFA.com hears from the coaches. FC Barcelona, Marca Futsal, MFK Dinamo Moskva and Sporting Clube de Portugal will compete in April's UEFA Futsal Cup finals after topping their elite round groups this weekend, with the hosts to be selected from the qualified clubs. In five years since the system of a four-team one-venue knockout finals was introduced, five different teams from four nations have lifted the trophy, and that quartet of nations are represented. Dinamo won the inaugural of those events in Murcia in 2007, and are the first team to make the four-team finals four times. Sporting were runners-up last year but both Barcelona and Marca – who eliminated Italian rivals and holders ASD Città di Montesilvano C/5 with a 2-2 draw – are on their debut European campaign. UEFA.com hears from the four qualifiers. We're delighted. Qualifying was one of our big objectives this season; we were full of hope that we could make the UEFA Futsal Cup finals. We've now done so and I think it's deserved. I'm very happy with the three games we produced in the process of qualifying. [In the decisive 2-2 draw] Araz demonstrated that they were a far better team than all of us initially thought. They set up a solid defence and played on the counterattack while we had to try to disrupt them. In a game like that, when you don't take your chances, you often pay for it. It's believed that playing at home gives you an advantage, but the sell-out crowds only upped the pressure on our team. There have been similar examples recently – Sporting Clube de Portugal managed only a draw in their last elite round match, while Sinara Ekaterinburg couldn't advance from their group last year when playing at home. The responsibility was just huge; the players are not made of iron. Talking about the deciding match against Kairat, we knew how strong they were. I organised two theory practice sessions, and I never have such preparations. I have to congratulate our opponents, they did a huge amount of work. The outcome was decided by small details. I have to thank all my players: Kairat made a real battle, but we managed to get the result. It was an even game and I praise Montesilvano, as they showed once again that they deserved to win the Futsal Cup last term. Sometimes to progress in a tournament a bit of suffering is needed and we were able to. We are still on course in all competitions and playing the finals will give us a boost for the championship and the Coppa Italia. Our priority remains the Scudetto, but we will do our best in Europe, too. All the teams in the finals are full of great players, so in my opinion there are no clear favourites. We felt we deserved to progress [with a 5-5 draw against Iberia Star Tbilisi in Lisbon] as we were the better team. Iberia tried to defend their lead, but we would have won by a distance had we not made so many mistakes in attack. I have to salute the teams who played here and also this fantastic crowd; they were wonderful. MFK Dinamo Moskva, FC Barcelona and Marca Futsal have completed the finals lineup, the latter progressing at the expense of holders ASD Città di Montesilvano C/5. 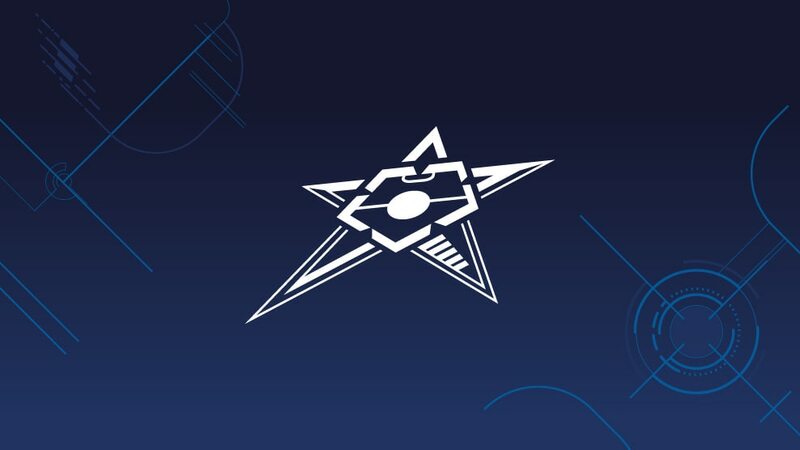 Sporting Clube de Portugal reached their second straight UEFA Futsal Cup finals, but the Group C hosts had to work hard to earn a 5-5 draw against Iberia Star Tbilisi in their last game. The elite round will conclude with three group deciders on Sunday after holders ASD Città di Montesilvano C/5 just avoided an exit and MFK Dinamo Moskva and FC Barcelona stayed top. Sporting Clube de Portugal are on the verge of the finals after beating Győri ETO FC but holders ASD Città di Montesilvano C/5 started their elite round campaign with a draw.